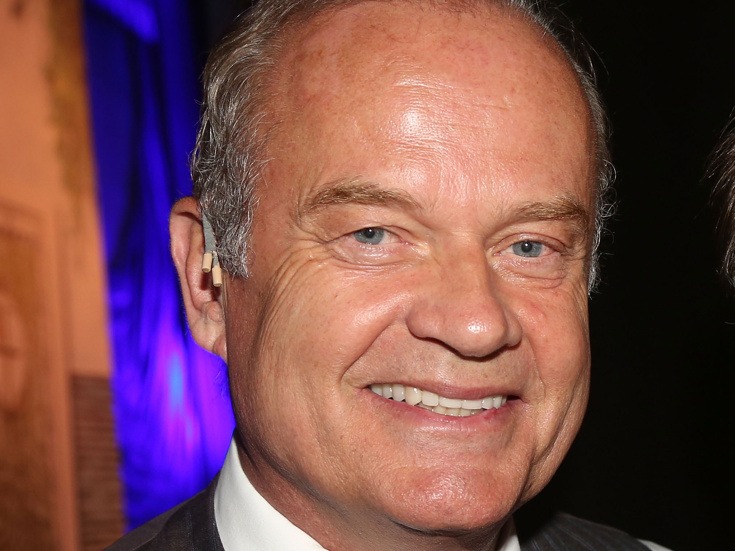 Tony-nominated and Emmy-winning actor Kelsey Grammer has been announced to star as Miguel de Cervantes and Don Quixote in a new U.K. mounting of the Tony-winning musical Man of La Mancha. Tony nominee Lonny Price will direct the production, set to play the London Coliseum beginning on April 26, 2019 with an opening set for April 30. Internationally acclaimed opera singer Danielle de Niese will co-star as Aldonza and Dulcinea. Grammer earned a Tony nomination for his turn as Georges in the 2010 Broadway revival of La Cage aux Folles. His London stage credits include a performance as Edward Bloom in Andrew Lippa's Big Fish musical. Grammer earned multiple Emmy Awards for his iconic turn on the long-running series Frasier. Based on Miguel de Cervantes' book Don Quixote, Man of La Mancha is set in a 16th-century dungeon where Cervantes and his manservant await trial from the Spanish Inquisition. In his possession, he has a trunk carrying an unfinished novel, Don Quixote. As prisoners attempt to steal his possessions, Cervantes embarks on acting out his novel as his defense. Man of La Mancha features music by Mitch Leigh, lyrics by Joe Darion and book by Dale Wasserman. Joining Price on the creative team is conductor David White, set designer James Noone, lighting designer Rick Fisher and sound designer Mick Potter. The London Coliseum production is slated to play a limited engagement through June 8.